Strength, endurance and sheer speed! It didn’t stop him from doing pretty much everything else and the light weight of the 250cc Greeves made it well suited for scrambles, hillclimbs, ice races and TTs. Vern didn’t have such luxury in the early days and was noted for drilling holes everywhere possible, trying to lighten the porky British single and twin-cylinder four-strokes of the ‘50s. 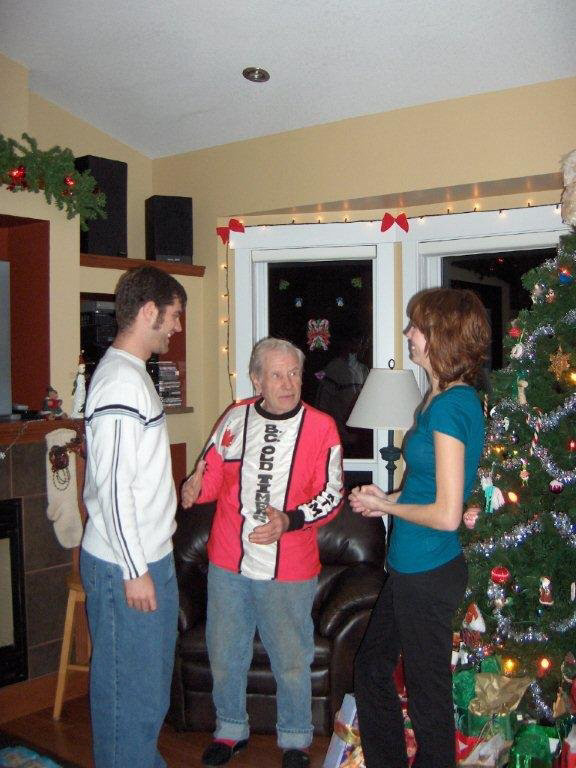 Vern was born in Red Pheasant, Sask., in 1926 as the middle child with four sisters. He travelled to a one-room schoolhouse on horseback. 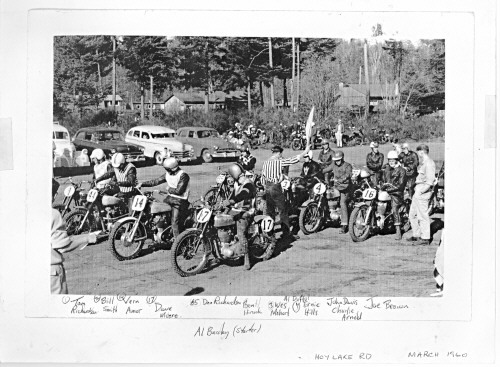 Moving to Vancouver Island as a teenager he acquired an Indian as his first motorcycle and in 1950 he won the Victoria Motorcycle Club’s Sooke TT in his competition debut. He remained an active VMC member and aggressive competitor for the next 16 years. In 1952 he won the club’s Memorial Trophy for the greatest points score amassed in major events during the season. 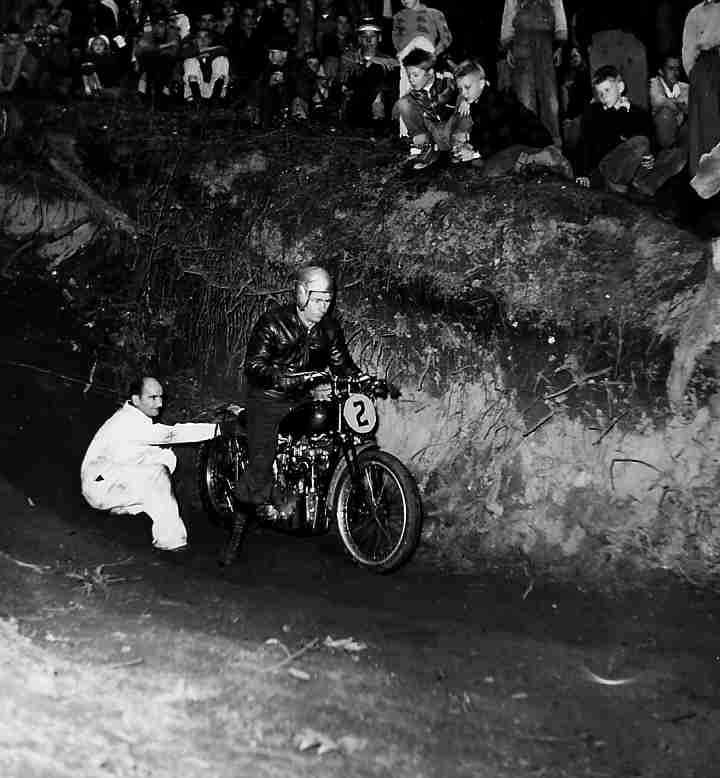 During the years both preceding and following he won club trophies for scrambles, trials and hillclimbs on all manner of machines. 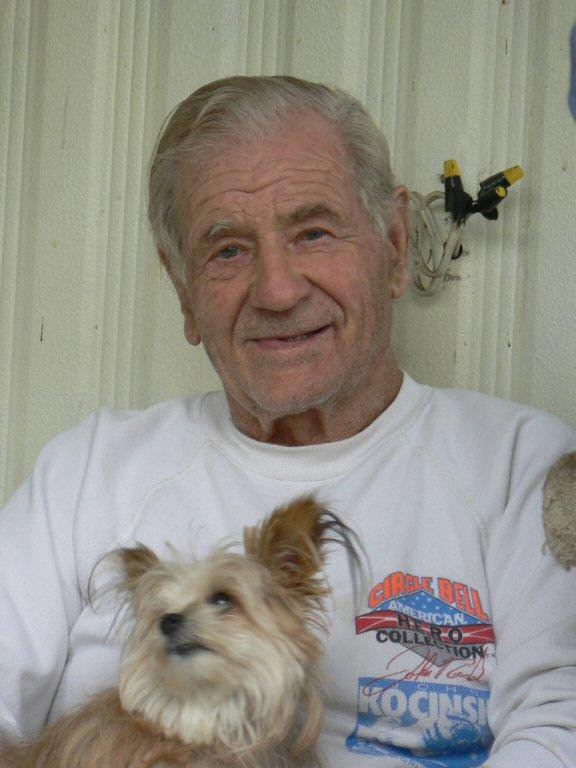 Vern owned a Victoria motorcycle shop that provided a haven for young enthusiasts. He was their mentor, inspiration and transportation if they didn’t have a way to get their bike to the next race. He’d cram five machines into the back of his Ford Ranchero and often endure hours-long lineups to get on to the ferry for mainland races. It took a huge commitment of his time. Customers had the run of the shop and could often try out the new bikes or use one to run an errand for Vern. He was always trying new ideas and was an early adopter of the two-stroke machines of the era such as the Greeves and the Dot with its unusual twin-cylinder engine. He later built a 750cc Royal Enfield nicknamed the Earthmover and equipped it with the novelty of fuel injection. Vern was always looking for ways to make his bikes faster, lighter and more reliable. He raced what he sold, winning the lightweight class of the Canadian championship in 1958 in Langley on a 200cc Triumph Cub and years later racing an outclassed 250 Ducati scrambler. Strength, endurance and sheer speed were Vern’s hallmarks. In 1961 he and his mechanic Bruce Charters made a long drive east and won the national 250cc expert championship at Copetown, Ontario. Along the way they passed through Washington state and Vern won A Class main events at Port Townsend and Castle Rock. Once they got to Ontario he won the 250 and open classes of a provincial title round at Mosport Park before moving on to the Canadian finals. Vern eventually moved to the B.C. mainland in 1966 but kept in touch with his Victoria friends and made occasional return trips to support club events. 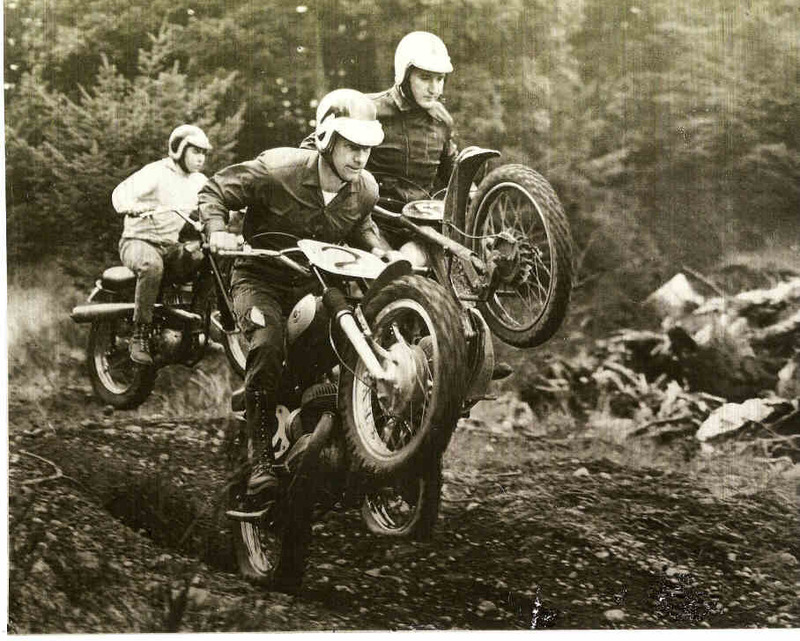 In 1967 the Canadian Motocross Championship was held at Aldergrove, B.C. Vern placed second to Husqvarna’s sponsored rider from Toronto, Seppo Makinen, but still won the No. 1 plate to wear for the next year. Still racing what he sold, by then Vern rode a Bultaco under the banner of Amor Sales as the Spanish dirt bike revolution got under way. He was the first Bultaco dealer in Canada and hosted a visit from Señor Bulto, the company founder. By then he was already 40 years old, though as fit as men much younger. When interviewed in 1977 he wouldn’t reveal his age but was widely known among his friends as O.T. for his involvement in Oldtimer Motocross. Earlier that year he’d driven south and won the Oldtimer No. 1 plate at Hangtown, Calif. Just behind O.T. was his long-time rival from Edmonton, the late Zoli Berenyi Sr. In 1972 Vern became one of the four founders of the B.C. Oldtimers Club, along with Brooks Gowanlock, Stan Johnson and the legendary Ron Farmer. Vern became a relentless promoter of oldtimer racing and travelled to events all over B.C., Alberta and the northwestern states. Eventually a stroke in 2000 left him incapacitated but he remains an avid gardener and friend to anyone on two wheels.